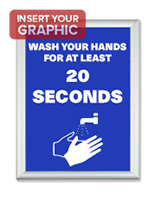 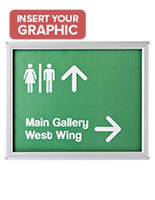 Do you have signage to display inside your office? 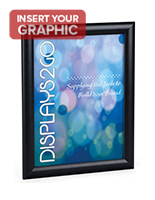 These sign frames for walls elevate the look of any posting task, and they do it very affordably. 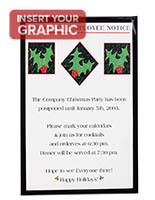 When it comes right down to it, we are all guilty of using tape or pushpins to attach notices to the wall. 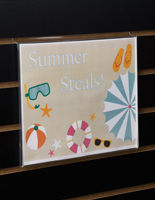 While it may be a time-saving proposition, eventually these postings get more haphazard as time goes by, and at the very least start to look tacky. 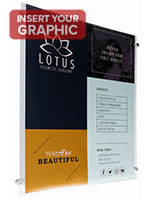 Our sign frames for walls offer affordability and bulk-pricing in tons of stylistic choices. 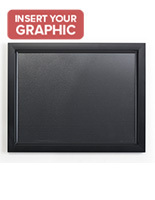 It doesn't take much to mount these picture or sign holders to your establishment's wall or door. 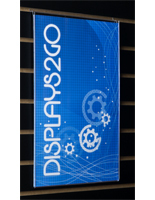 And when you do you will appreciate their ease of use and great looks, two things any office manager would approve of. 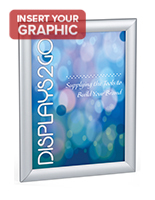 What kinds of wall mounted frames do we offer on our website? 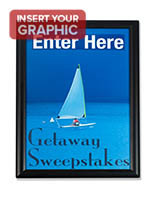 These sign frames for walls run the gamut from inexpensive to upscale. 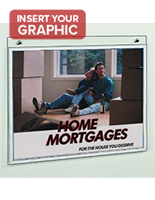 It just depends how far you want to go with outfitting your interior decor within your budget. 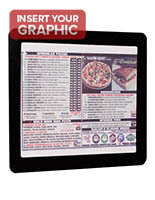 The least expensive models are made from PVC as clear flexible sleeves. 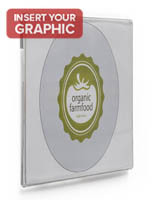 These picture holders are available in case pack denominations, which equates to real savings when buying a large bulk amount. 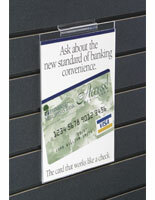 The next tier above PVC is clear acrylic. 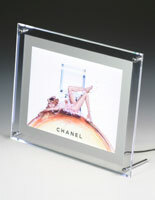 These wall mounted frames are fabricated from a single sheet of acrylic plastic. 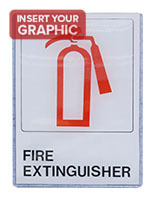 Then the sheet is heat formed into a foldover design to allow for signs to be inserted from left or right. 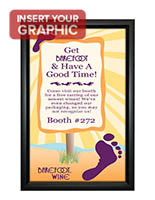 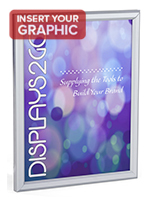 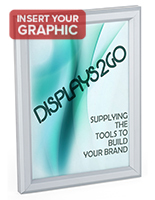 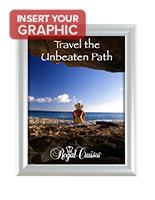 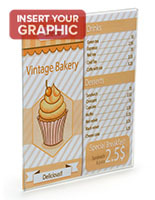 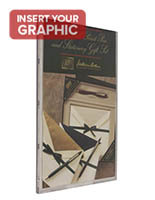 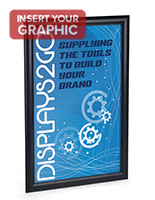 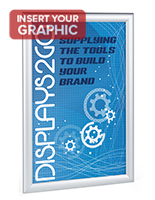 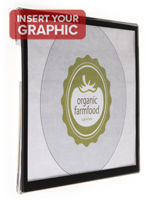 The end result is a frameless display with a more upscale appearance than the PVC sleeves. 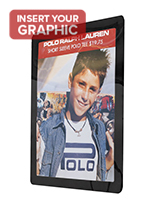 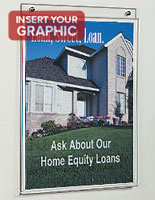 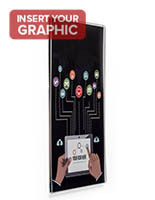 Aluminum sign holders with snap-open technology offer front-loading capabilities. 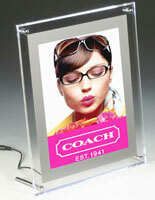 Non-glare lenses reduce glare from overhead lighting, and they come with black or silver anodized frame finishes. 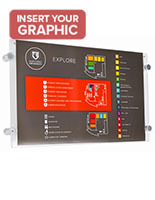 Slide-in aluminum frames provide a more substantial feel, but they don't have the front-loading feature like the snap frames. 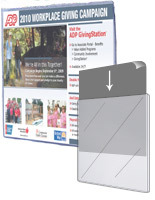 Instead you just insert your notices in through the top slot. 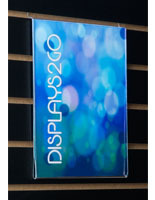 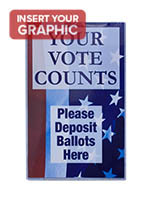 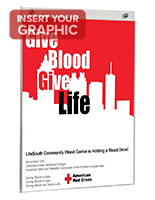 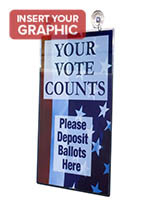 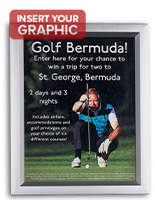 Standoffs are great-looking sign mounts as they easily elevate any signage application to the next level. 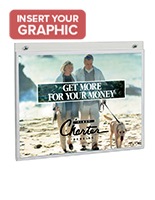 Our models pair standoffs with acrylic foldovers that feature magnetic closures. 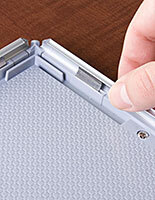 Simply pull the foldover open to swap out your insert and let the magnets close it. 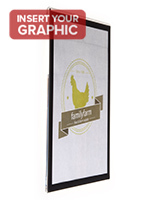 For real upscale effect, choose our deluxe swing-open sign holders with real wood framing. 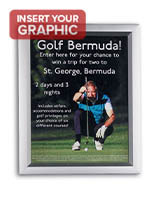 These styles come in silver, black, and cherry wood finishes for that exclusive, executive touch. 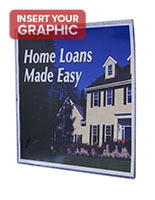 As you can see, the sheer variety of models offered online provides you, the customer, with the means to make a smart decision. 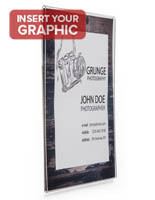 Available sizes start at 4" x 6" and run up to 11" x 17". 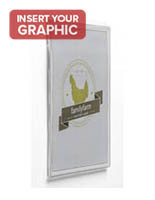 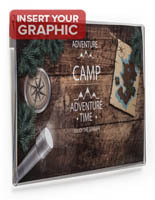 We stock these picture frames by the thousands for same day shipment. 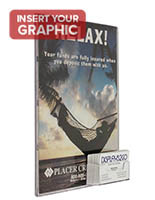 Take advantage of bulk-pricing when ordering large quantities. 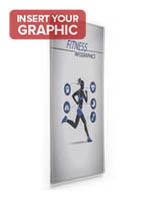 Picture-Frames-Warehouse is just that: filled with ready-made signage displays for almost any posting application!